We often discuss the difference in family wealthbetween homeowner households and renter households. Much of that difference is the result of the equity buildupthat homeowners experience over the time that they own their home. 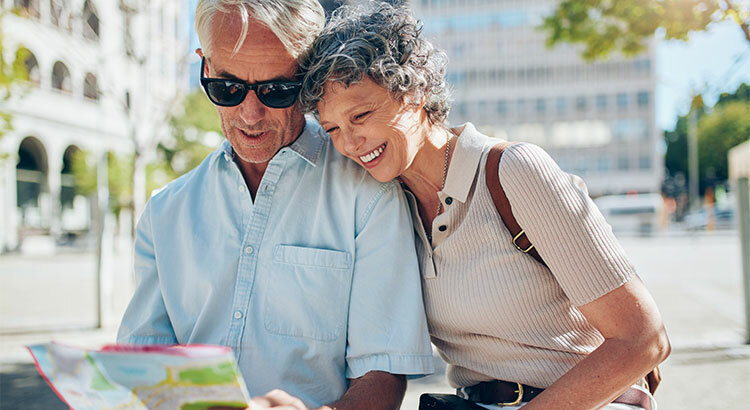 In a report recently released by the nonpartisan Employee Benefit Research Institute (EBRI), they reveal how valuable equity can be in retirement planning.